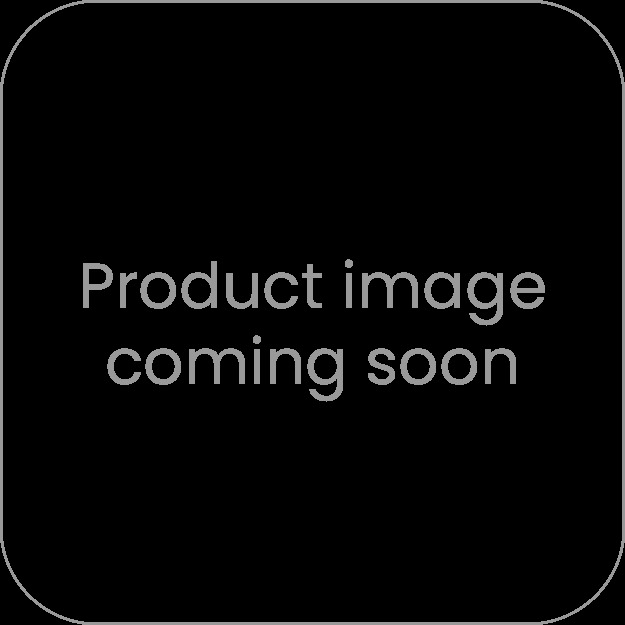 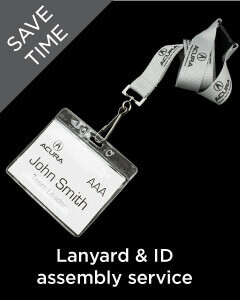 These double layered lanyards with a PU leather backing material and a microfibre second layer with your logo either woven or printed onto the full length of the lanyard. 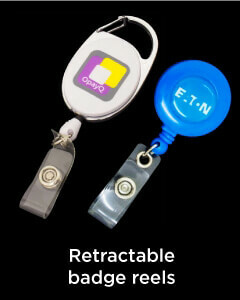 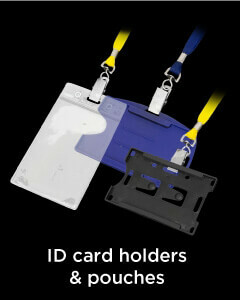 This is a new alternative to standard polyester lanyards and even a great alternative to standard woven lanyards. 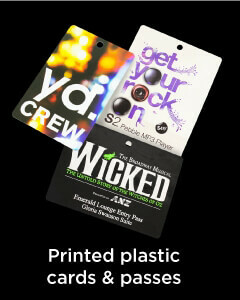 This material can be matched to almost any pantone colours and can be printed or woven in up to 4 colours.